Increase work efficiency and organize your bench with Hakko 611 solder reel stands. Draw solder wire as you need with smooth reeling action. 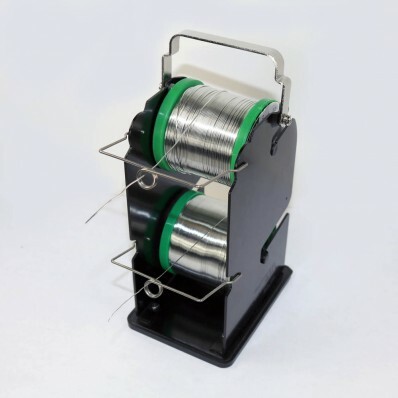 Dual reels offers the flexibility to use different wire solder or share with another operator.